EFT stands for the Emotional Freedom Techniques. It is often referred to as ‘tapping’ as it uses a two finger tapping process on the face and upper body. This “somatic stimulation” of meridian acupoints, when combined with a mindful awareness of a particular stressful concern, problem or symptom has been shown to be effective in reducing a wide variety of complaints. It is simple to learn EFT at a foundational level and immediately begin self-application. EFT has been researched in more than 10 countries, by more than 60 investigators, whose results have been published in more than 100 different journal articles. These reports have shown that EFT is able to rapidly reduce the emotional impact of memories and incidents that trigger emotional distress. Studies, including randomized clinical trials, systemic and meta-analyses have shown significant results for the effectiveness of EFT for conditions such as and more. While EFT is still considered experimental in nature, it is gaining scientific support as a result of its increasing body of research in peer reviewed journals. EFT can be learned and used as a self-help stress reductions strategy. Studies have shown EFT to both reduce stress hormone (cortisol) and even affect epigenetic factors that are related to stress response, and immune response activity. As such, it is considered both a safe and reliable as a self-help method for reducing distress and achieving change very quickly. 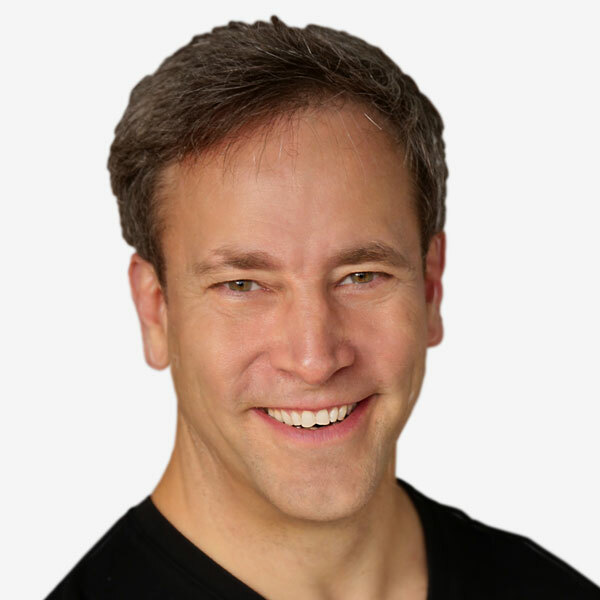 Dr. Weiner is an AAMET certified and accredited EFT trainer who publishes articles, lectures, mentors and trains health care professionals internationally with his wife, Alina Frank. He is also the producer of the upcoming documentary, The Science of Tapping.